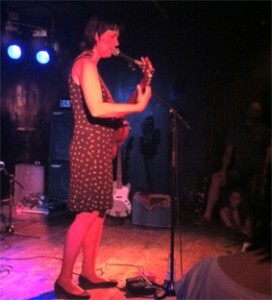 After a very busy month of creativity, I choose to begin this post with my last exciting experience that I had just this past week – An intimate solo performance of Laetitia Sadier which I just mentioned some few posts earlier. After we spread our audio equipment and microphones, checked our gear, the location of the players and instruments, we had a short dining break with the legendary Hummus of Benjamin. The session started with spontaneous vocal experiments around the cave spaces without any kind of instruments, then slowly everyone gathered sitting on the floor in a semicircle near the microphones that surround David Peretz who was in charge on the recording but also played and made other sounds. 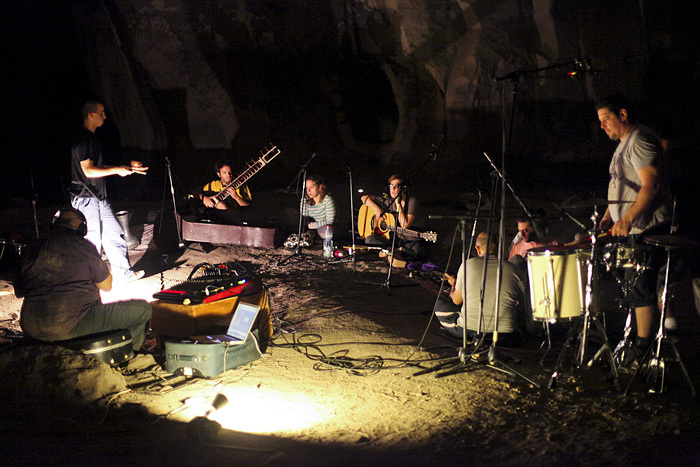 It’s crucial to mention that the recording conditions were pretty challenging – the players didn’t have headphones, a major part of this session goal was to cope naturally with the unique acoustics of the cave. In general, all the sounds in this course were entirely acoustic. One of the principles of this project, maybe the most important is the spontaneous aspect. There is no kind of any planned musical materials to play, everything is done in the session through the playing and beyond of that principle of pure improv, the participants in this project are not meeting frequently at all (this was my first meeting without knowing anyone personally). I can sum it as an extraordinary experience, primal mutual intuitive creation at its best. I must say that the people, personally were amazing, it was a big pleasure to meet them and to cooperate in that kind of extraordinary experience. And this is not the end of the story… on the following weeks, Morphlexis edited and mixed the raw materials while he participates all of us with the procedure on every step that he does with every track, what would be on the front, what the length of the track, where a particular track would be located on the final album. I honestly never encountered with such a thing, a musician and an artist, resourceful with such leadership abilities, it is rare, and I tip my modest hat in front of him, I thoroughly proud to be a part of this project. You are most welcome to click on this link, and then you can listen to the full album, freely download it and share with anyone, there is even an option for eminent listeners – you can donate as you wish for forward productions, and then you’ll get a link for a bonus album. 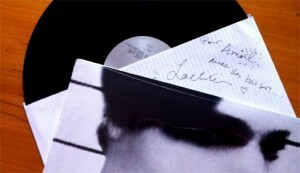 And now the last thing for this post – a modest gift from me in the shape of a musical nugget. Further to spontaneous creation, which actually made a great impression and inspiration for me, I decided to create an exciting psychedelic weave that has no relation to the cave but is reflecting another vital rib of my private musical building.